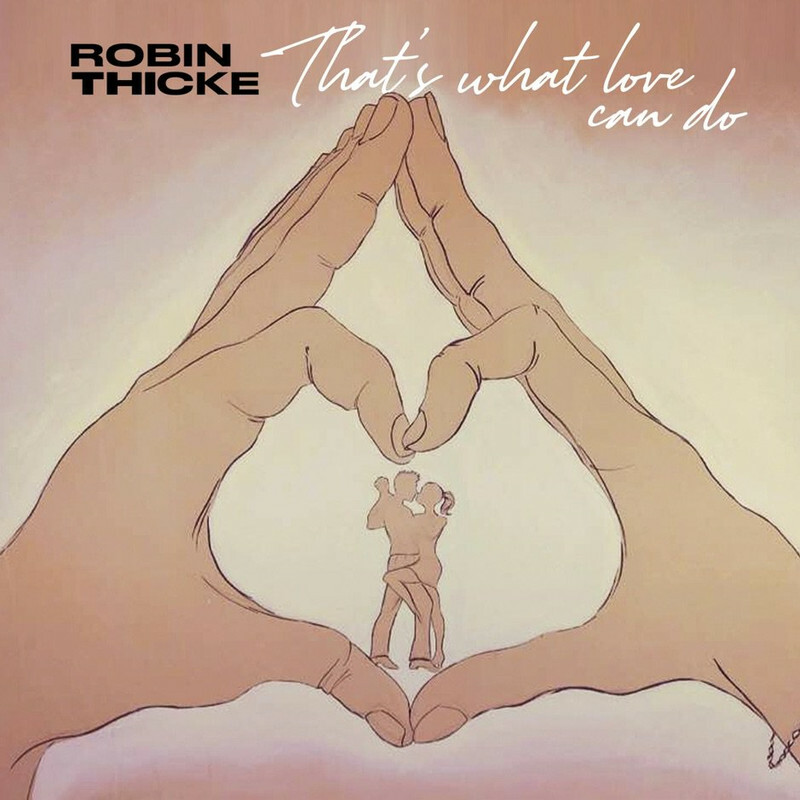 Here is Robin Thicke’s new single ‘That’s What Love Can Do’ produced by long time collaborator Pro-Jay. 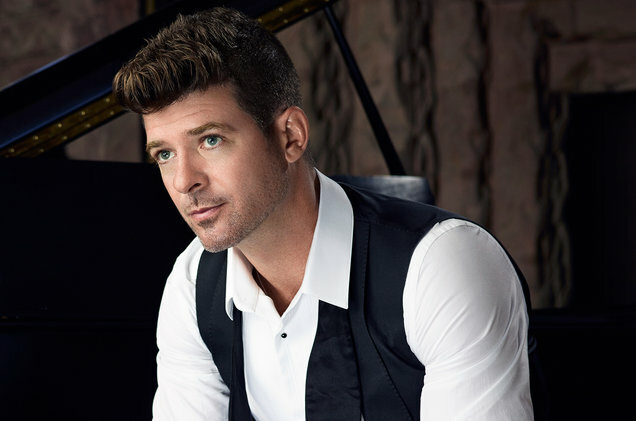 “That’s What Love Can Do” follows Thicke’s previous single “Testify,” which he released in December 2018 and was his first new music since 2016. And both songs serve as a little appetizer for his forthcoming new album. No word on a release date or album details yet, but this new LP will follow up his last album, Paula, released back in 2014. Since last releasing new music, Robin has kept himself busy with other endeavors, as he was a judge on FOX’s hit show The Masked Singer, which has already been picked up for a second season. 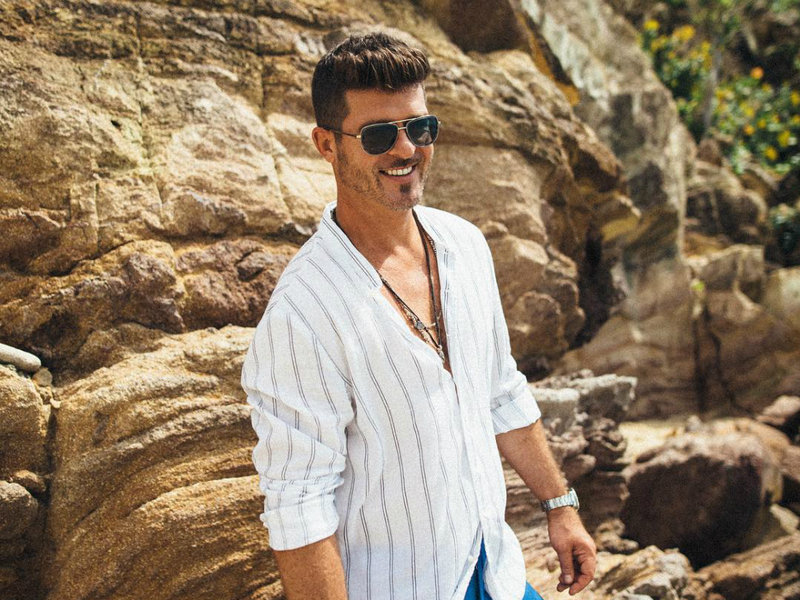 He also recently welcomes his third child into the world, Lola Alain Thicke, on February 26th, 2019. Check out the tune HERE! 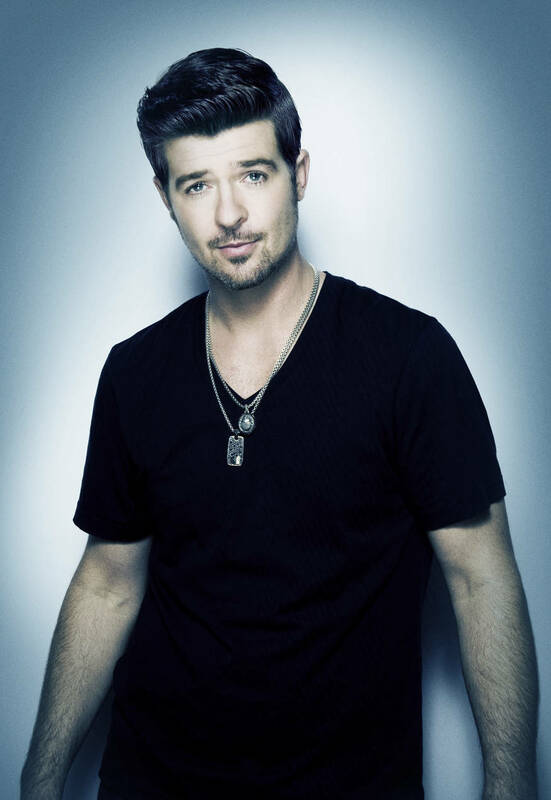 Robin Thicke just released a new single titled ‘Testify’ produced by longtime collaborator Pro-Jay, check it out below. Robin Thicke and Pharrell Williams have argued a “groove” cannot be copyrighted as they continue to fight allegations their “Blurred Lines” was lifted from a Marvin Gaye song. The stars have been challenging a 2015 ruling they illegally sampled Gaye’s “Got To Give It Up” tune from 1977, which landed the late soul icon’s heirs Nona and Frankie Gaye millions in damages. During the Los Angeles trial, the musicians denied the infringement allegations but openly admitted to being inspired by Gaye’s work, and in their latest filing, their attorneys insist the two tracks are only similar in the “feeling” listeners get when they hear the tunes – and that cannot be protected under copyright law. “A ‘groove’ or ‘feeling’ cannot be copyrighted, and inspiration is not copying,” reads a brief filed on Monday (April 24). They are also asking appeals court officials to determine whether the original case judge, John Kronstadt, was correct in sending the dispute to trial instead of issuing a summary judgment. Thicke and Williams are seeking a reversal of the 2015 judgment or a retrial in a lower court, according to The Hollywood Reporter. The Gayes’ attorneys insist the songwriters do not deserve the opportunity to appeal or try the case again. The late soul legend’s kids were initially awarded a slice of a $7.4 million verdict, but the figure was later trimmed down to $5.3 million, before the defendants launched their appeal. 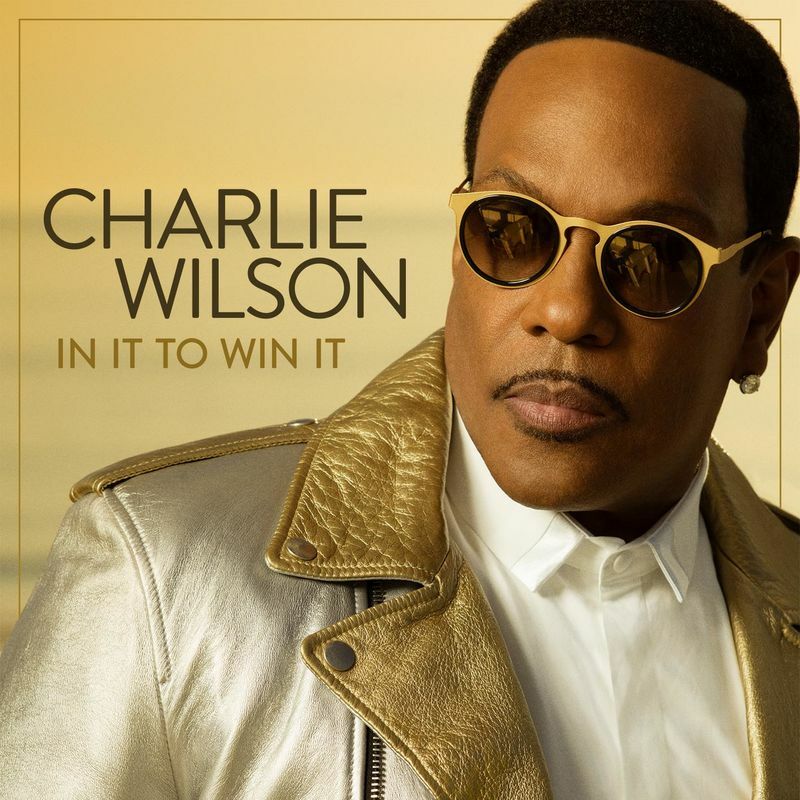 Make sure to cop the album ‘In It To Win It’ on iTunes. Only a month after premiering a “new single” called “Deep” featuring legendary rapper Nas, blue-eyed singer Robin Thicke is releasing more new music. 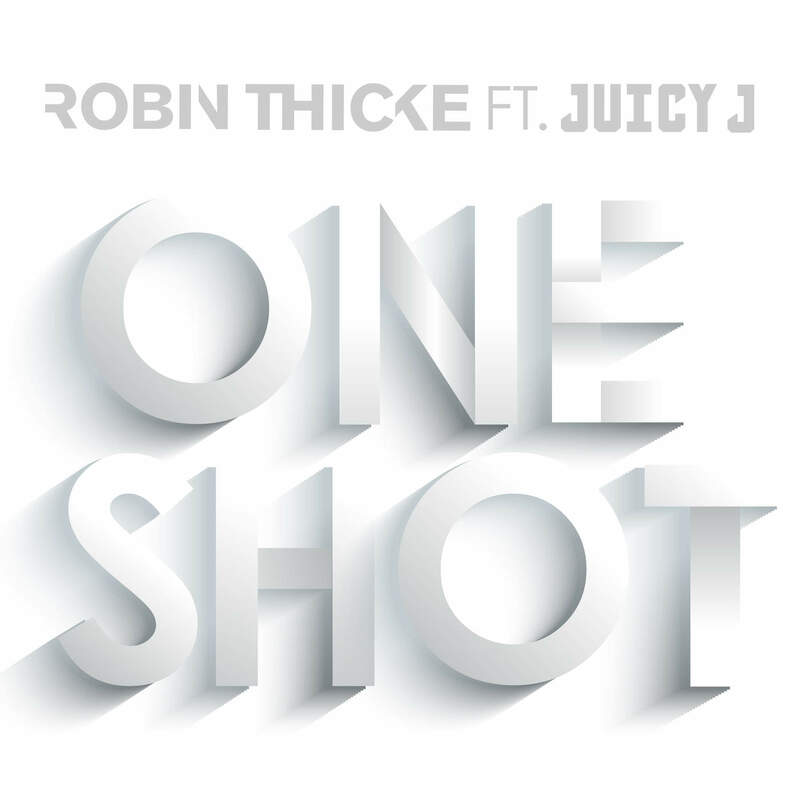 This time the new song he’s premiered online is called “One Shot” featuring Juicy J. “One Shot“, alongside “Deep“, will appear on Robin’s forthcoming new album “Morning Sun“. Check it out below and get it HERE.